Jeppesen has launched updated versions of its Voyage and Vessel Optimization Solution (VVOS) and FleetManager software, providing shipping industry customers with the tools and technologies to thrive in a business environment as changing as the sea. The functionalities added to Jeppesen’s VVOS Version 2.3 and Jeppesen FleetManager Version 1.4 are a direct result of listening closely to and working hand-in-hand with its customers. 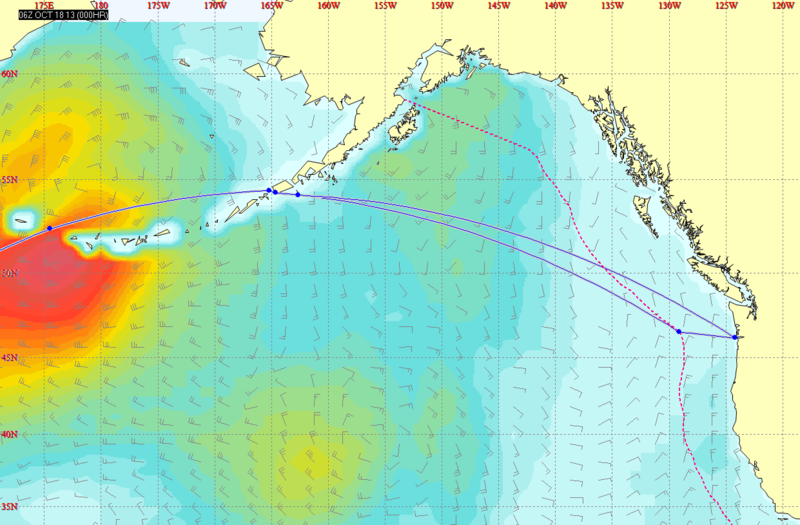 Based on this important user input, Jeppesen has enhanced its VVOS Version 2.3 voyage optimization product by incorporating Emission Control Area (ECA) boundaries, and adding restricted RPM zones. FleetManager Version 1.4, a shoreside fleet management product, also features improved performance analysis and reporting tools. 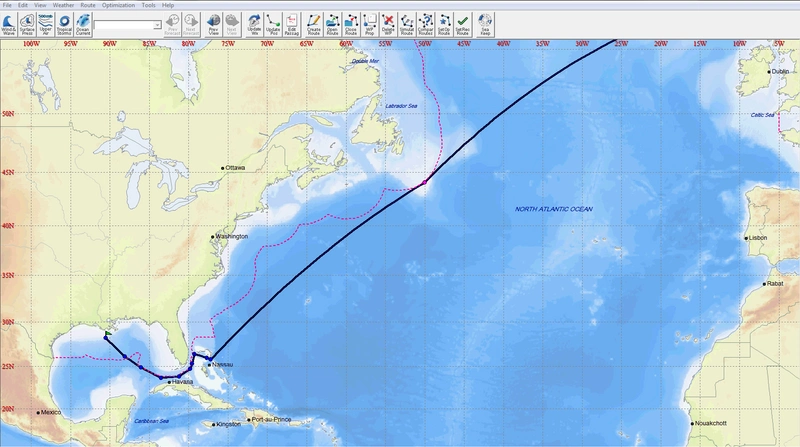 Information on international ECA boundaries is critical for efficient and cost-effective ship voyage planning. ECA boundaries mark areas where ships are required to switch to low sulfur fuels to comply with ECA regulations and improve coastal air quality. The process of fuel switching may take as long as 24 hours and is best achieved with advance planning. In addition, international maritime authorities, including the U.S. Coast Guard and port officials, can impose penalties on ships that use high sulfur fuels inside ECA zones. 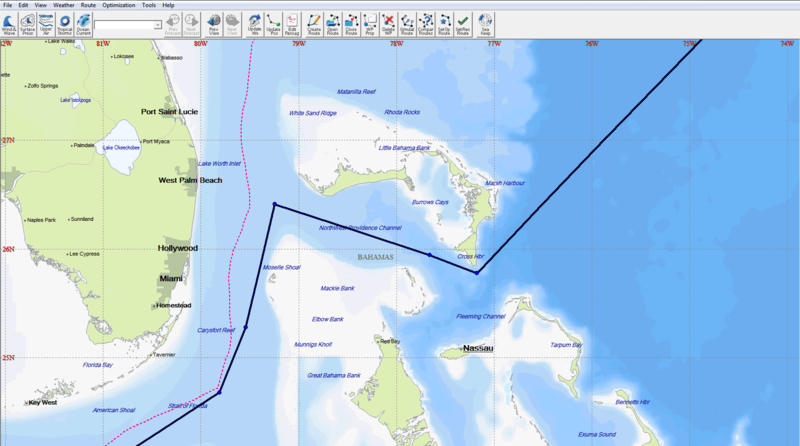 This new function of VVOS Version 2.3 is designed to help vessels plan their voyages in accordance with these regulations. 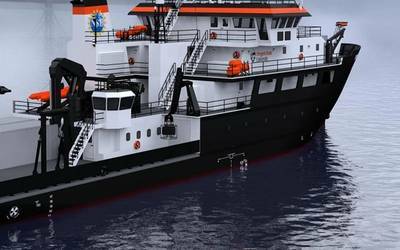 Another key advantage of VVOS Version 2.3 is its new ability to exclude user-defined engine RPM ranges during simulation and optimization, enhancing both vessel efficiency and safety at sea. Operators often avoid certain RPM ranges to minimize propeller resonance or deck house vibrations. With today’s increasing emphasis on slow steaming, another complexity comes from triggering a vessel’s turbo blowers on and off at low speed. This can be detrimental to engines and a hassle for a vessel’s engineers, who will often request voyage plans to exclude these RPM ranges. As a result, the vessel’s speed is affected, which can alter everything from voyage ETA to the ship’s motion response in waves. Allowing the exclusion selectable RPM ranges during voyage planning and optimization ensures the best solution for each vessel under prevailing real-world conditions. 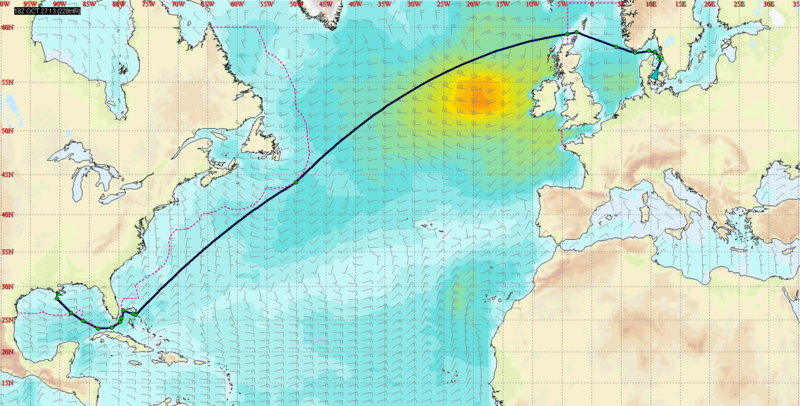 Jeppesen FleetManager 1.4 has also been enhanced to meet the needs of today’s shipping customers, with new reporting features customized to the needs of vessels and shoreside offices. 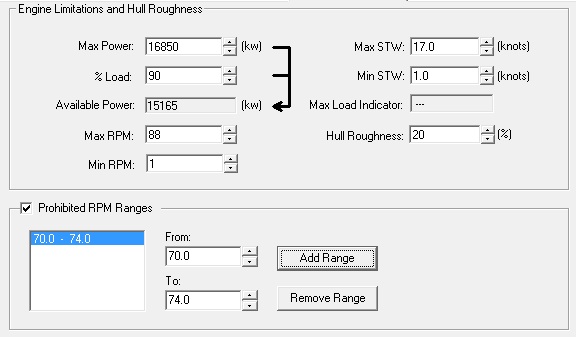 FleetManager 1.4 provides accurate, reliable data for a range of ship performance parameters. It allows individual customers to focus on data most important to them and to report it according to their business requirements: daily, weekly, for an entire passage, etc. FleetManager 1.4 also uses a new reporting infrastructure that allows us to easily tailor reports to ensure that customers are always able to review key performance indicators and reports that drive their business. 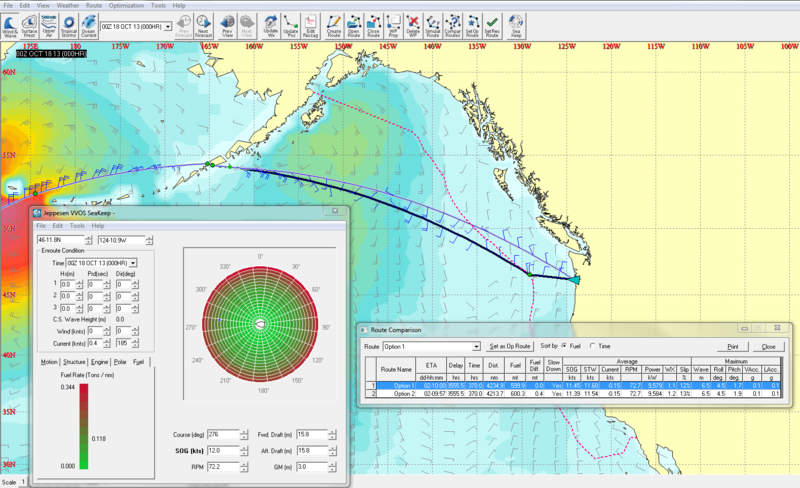 With these latest enhancements, FleetManager 1.4 is an even better tool for operation managers to analyze vessel performance modeling and routing information, helping them optimize their fleets for maximum efficiency, on-time performance and productivity.